Father and Son Electric Service Co. Many of you have requested a 10 year warranty. 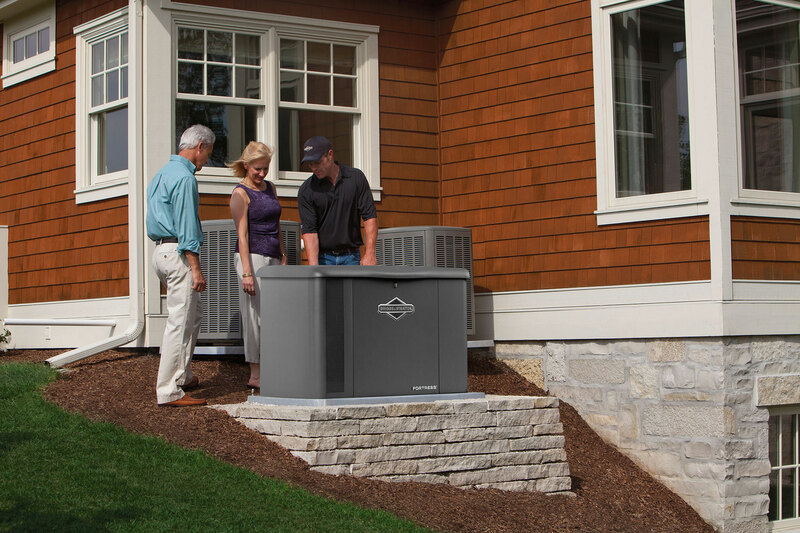 We now offer the premium 20kW Aluminum Fortress with a 10 year warranty!!! 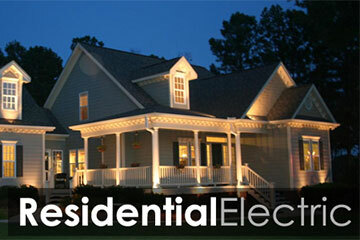 Servicing the Electrical Service needs of Charlotte and Fort Mill for 35 Years. 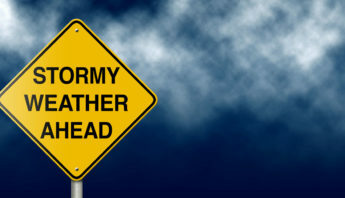 In these days of businesses that open and close in the same year, it is heartening to many to know that Father and Son Electric Service Co., Inc.has been in business since 1982. 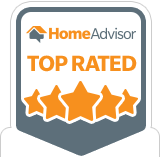 We have been licensed and bonded by the Labor, Licensing and Regulation Board in both South Carolina and North Carolina as well as locally. We take pride in the work we do and have many years of serving the communities to stand behind. Father and Son Electric Service Co. started in the basement of a family home over 30 years ago. Though we’ve grown quite a bit since then, we still continue to keep our original family business mindset. 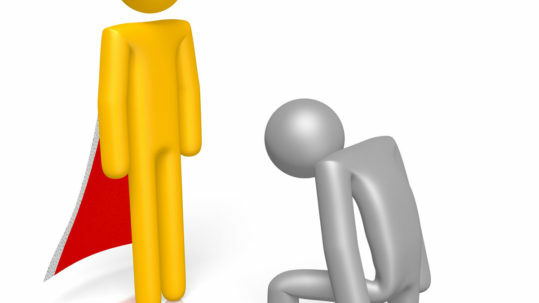 Today we still have the same desire to always treat our customers as if they are kings and queens. 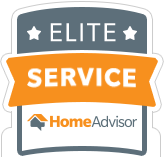 Our quality professional services speak for themselves. 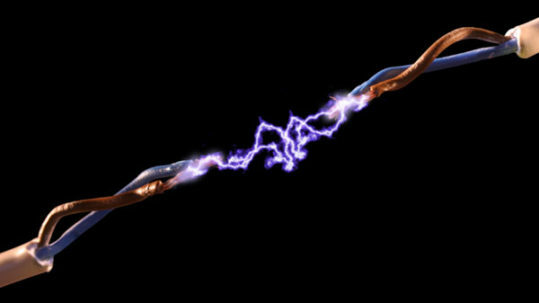 Unlike other electricians in Charlotte areas of North and South Carolina, Father and Son Electric Service Co. has the experience and expertise to help you with your entire residential or commercial electrical system. 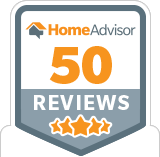 In fact, we’re so confident in our skills that we offer lifetime warranties for the original owner. 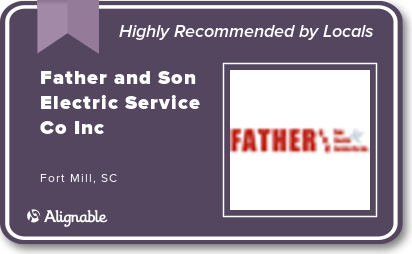 For over 30 years the electrical contractor, which Charlotte home and business owners of North and South Carolina have turned to for electrical service, is Father and Son Electric Service Co., Inc. 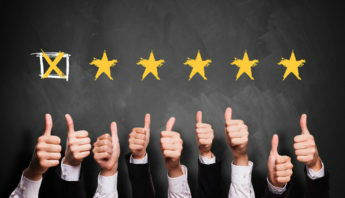 Unlike other electricians, we’re a double value because not only do we offer our customers the best electrical services, but we also make sure to provide them with the highest quality customer service. Serving our fellow men is one of the founding aspects of our business, and we take it very seriously. 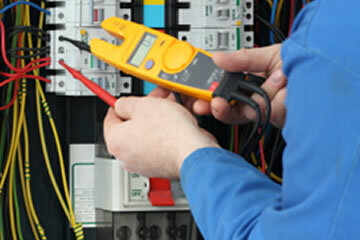 Commercial and industrial electrical equipment is especially sensitive and important. It can be notoriously complex to work with and, if things go wrong, expensive to replace. That’s why you should only hire an experienced master electrician. 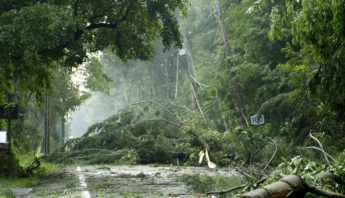 Give your family unprecedented peace of mind that your home will operate as usual the next time the power goes out. 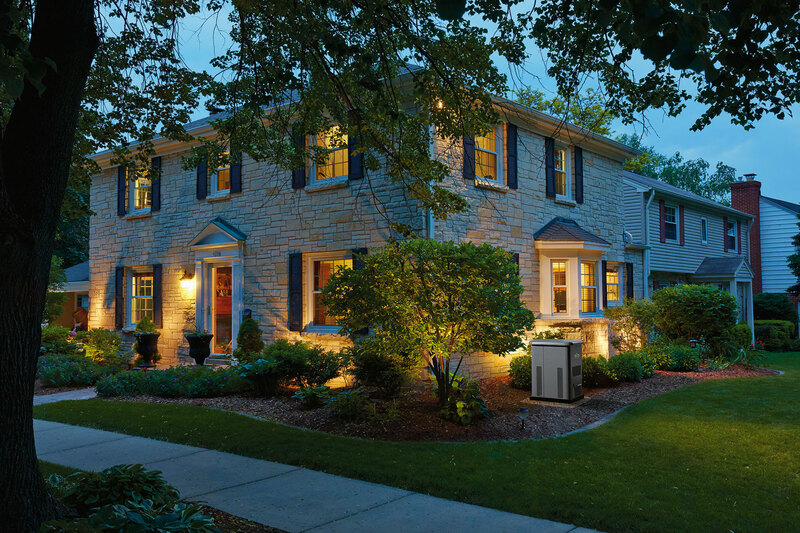 Whether it’s storm-related or a blackout, the Briggs & Stratton 20 kW1 standby generator system provides your home with reliable, automatic backup power. 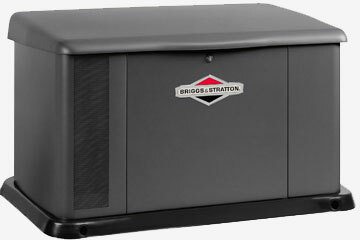 Portable Emergency Back Up Generator Transfer Switches installed as low as $1,250.00 each. Recessed lighting above counter tops $125.00 each installed. (minimum of four in same room required). Customer Supplied Above and Below kitchen cabinet lighting $75.00 each installed. (minimum of four in same room required). Dimmer on any of the above $75.00 each switch. 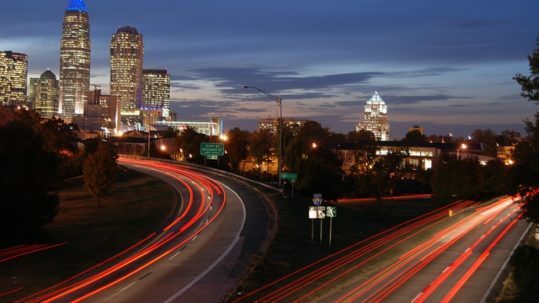 Why is Charlotte Called the Queen City? Steve was professional, efficient and pleasant. He did a great job installing my new light fixtures, I love them. He kept me apprised of his progress as I had a long list of issues that needed to be addressed. Would definitely hire them and again... and would request Steve. 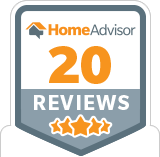 Showed up on time and performed the work quickly and to my satisfaction. Well pleased and will use again. Because those who are led by the Spirit of the FATHER are sons of God. We Now Accept: Cash, Checks, Credit Cards, Debit Cards, and offer Financing. 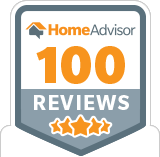 Copyright © 2019 Father Son Electric Service Co., Inc. All Rights Reserved.